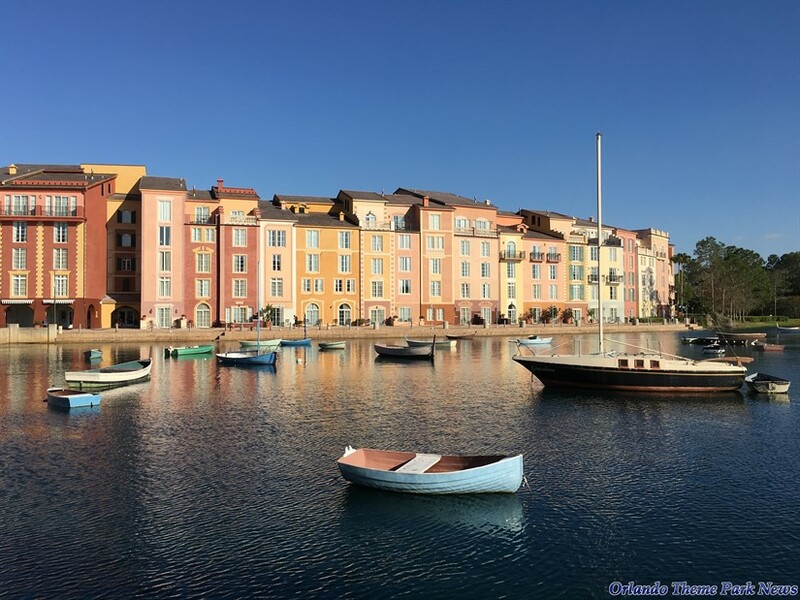 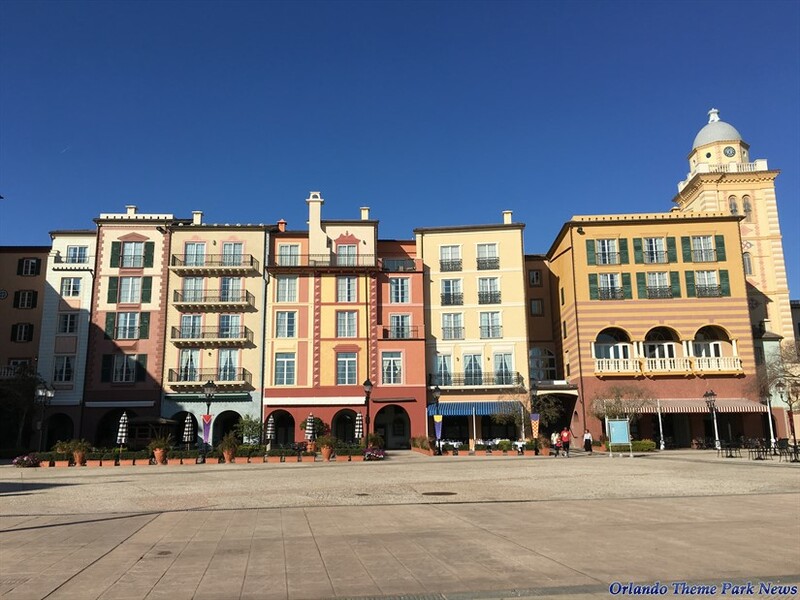 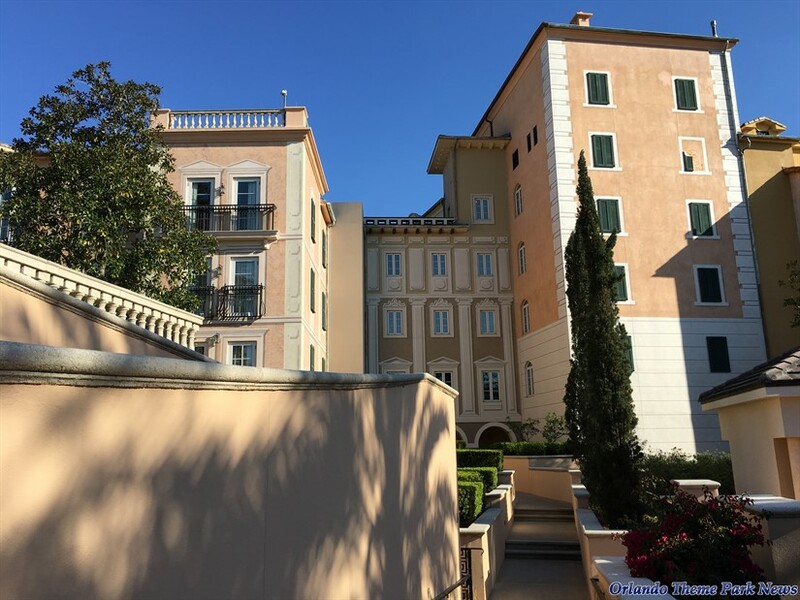 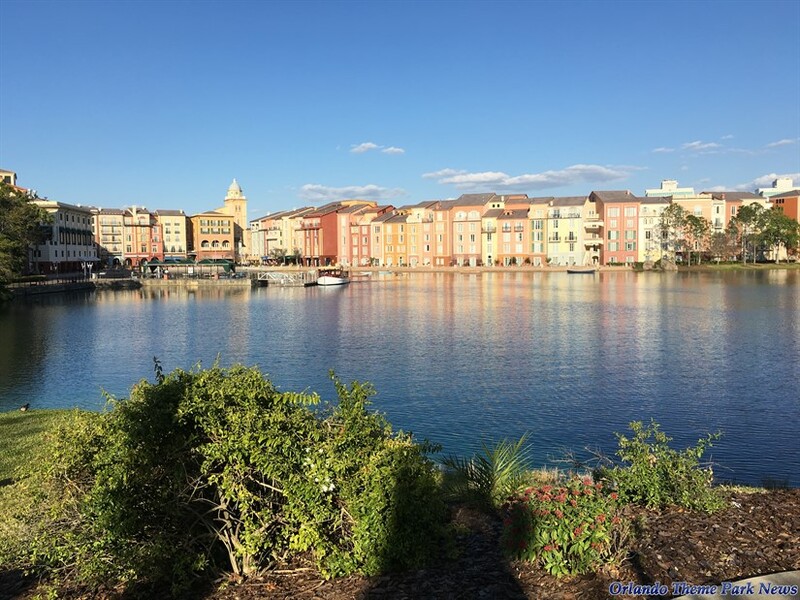 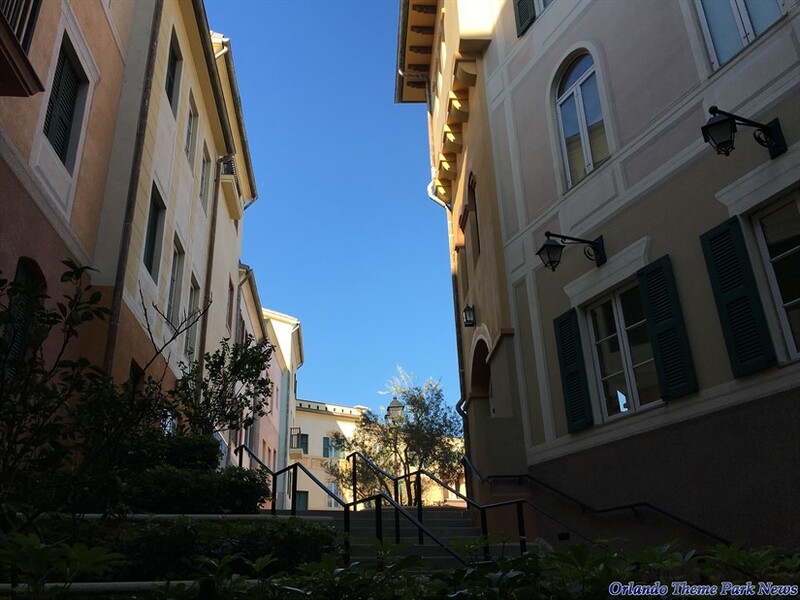 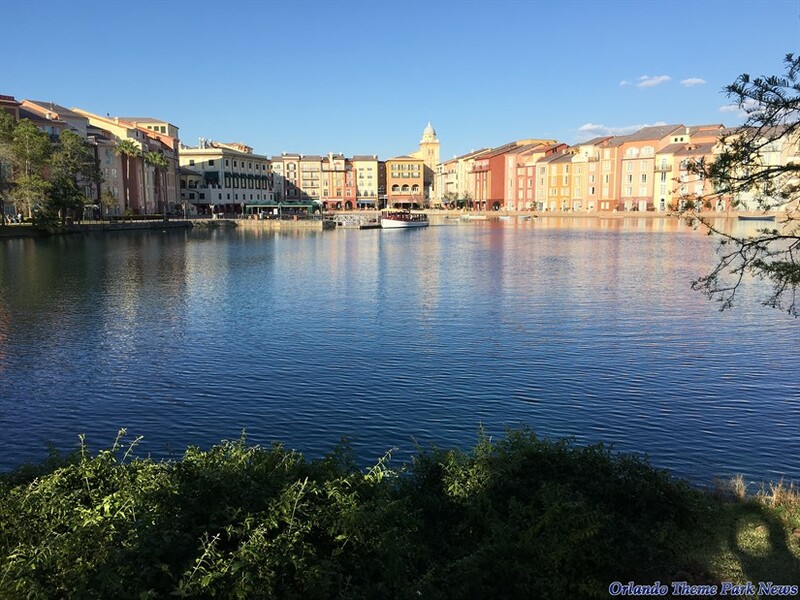 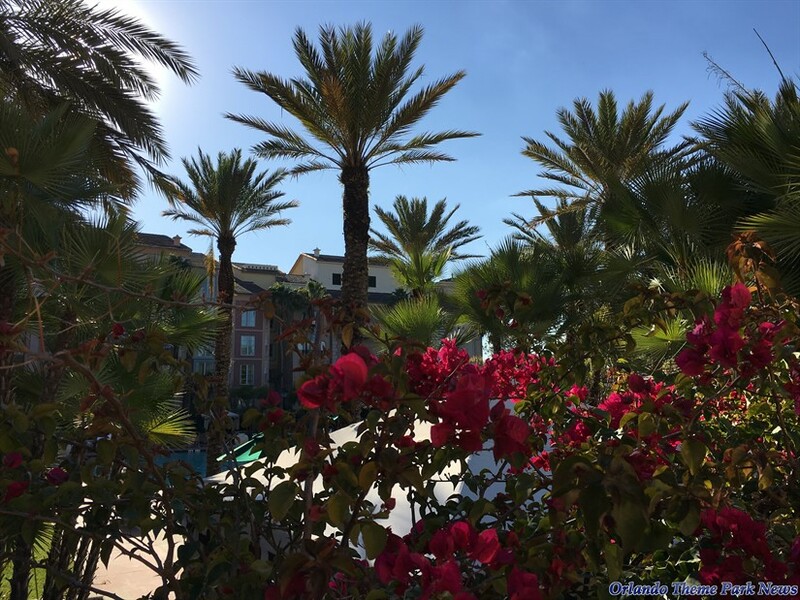 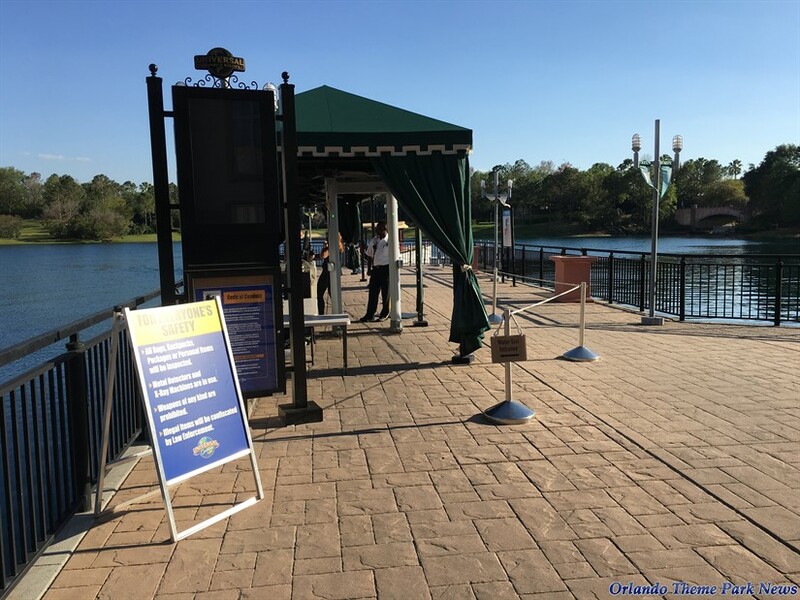 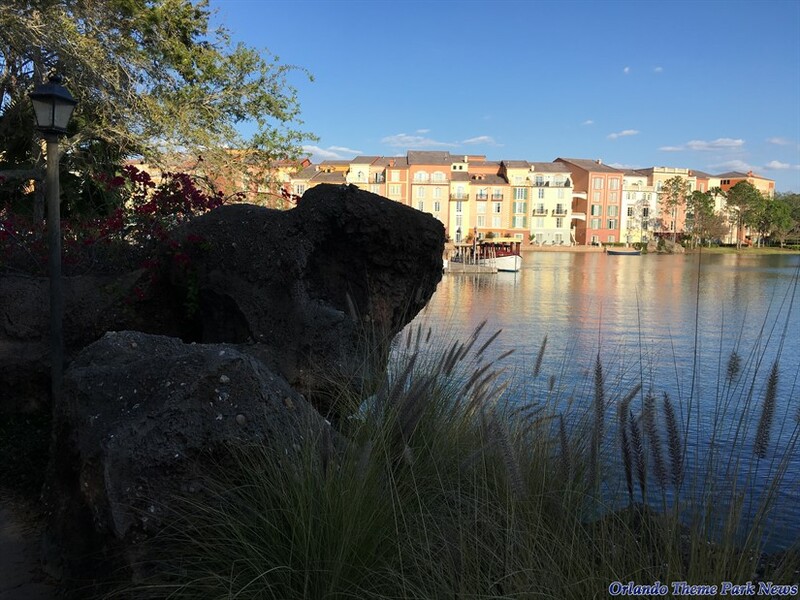 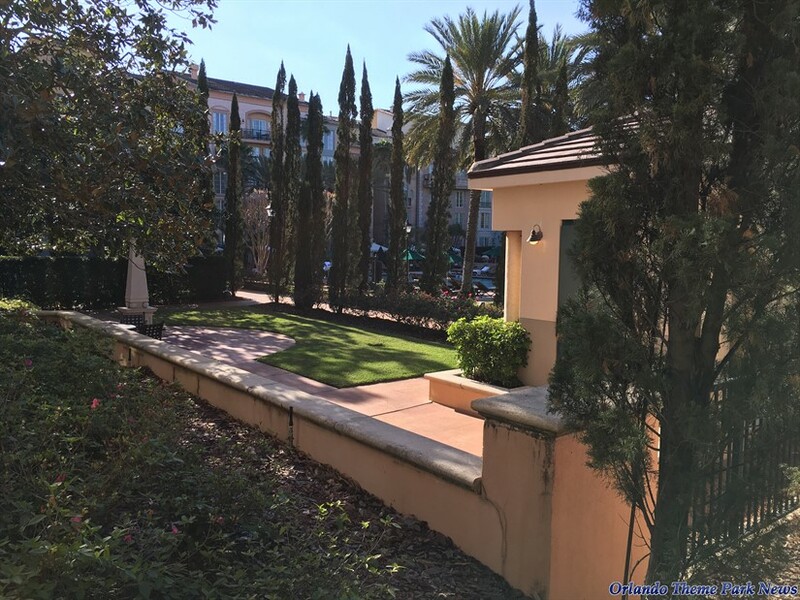 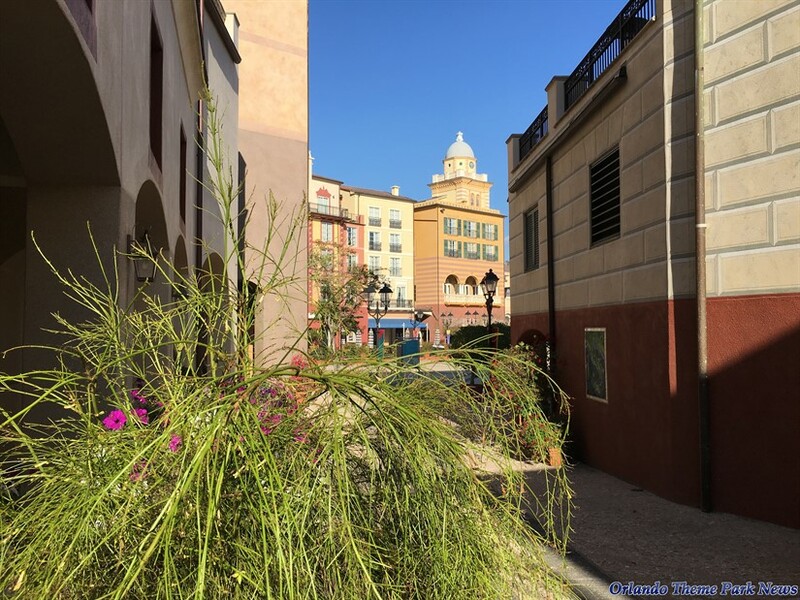 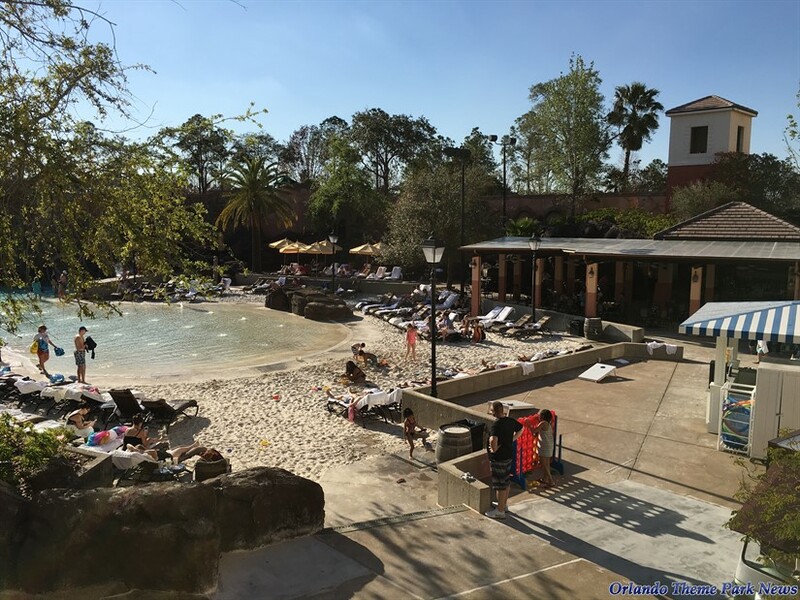 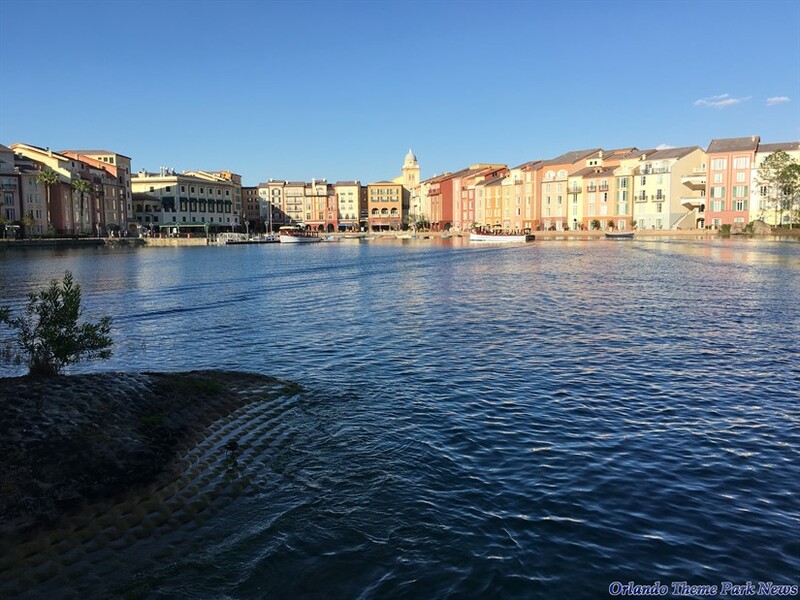 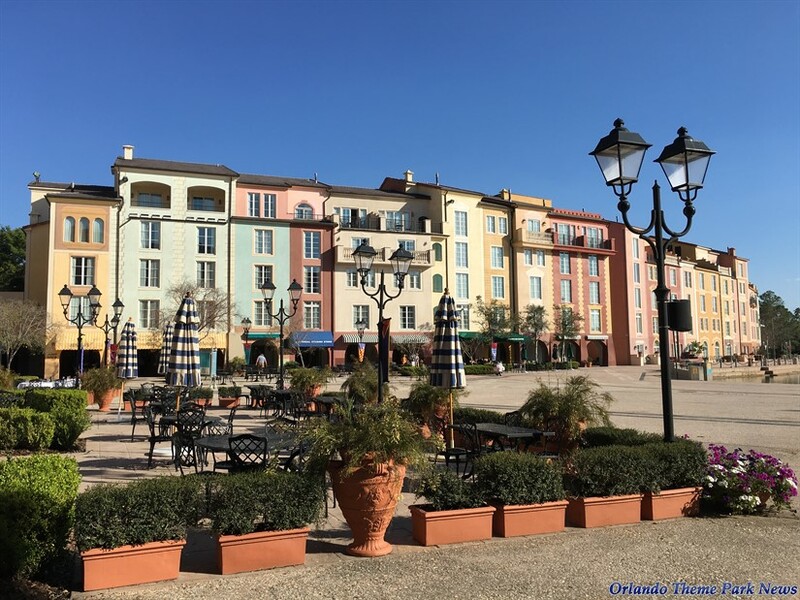 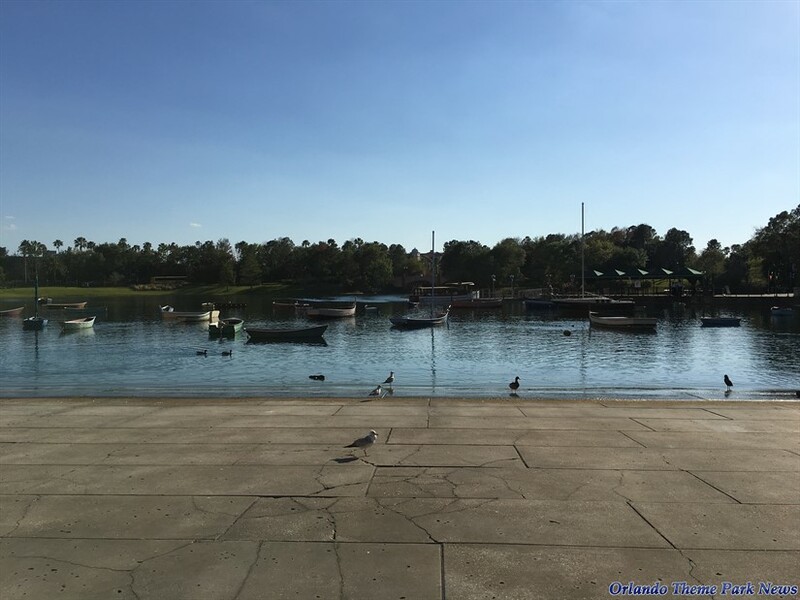 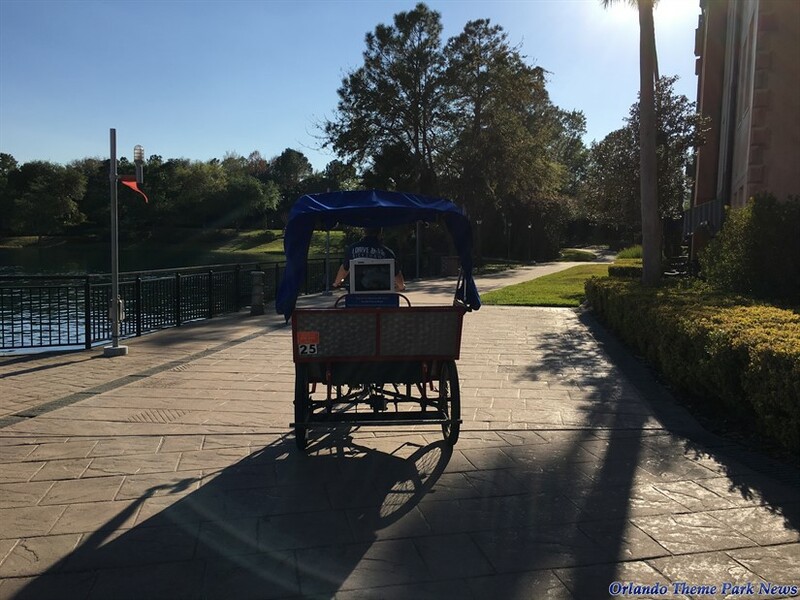 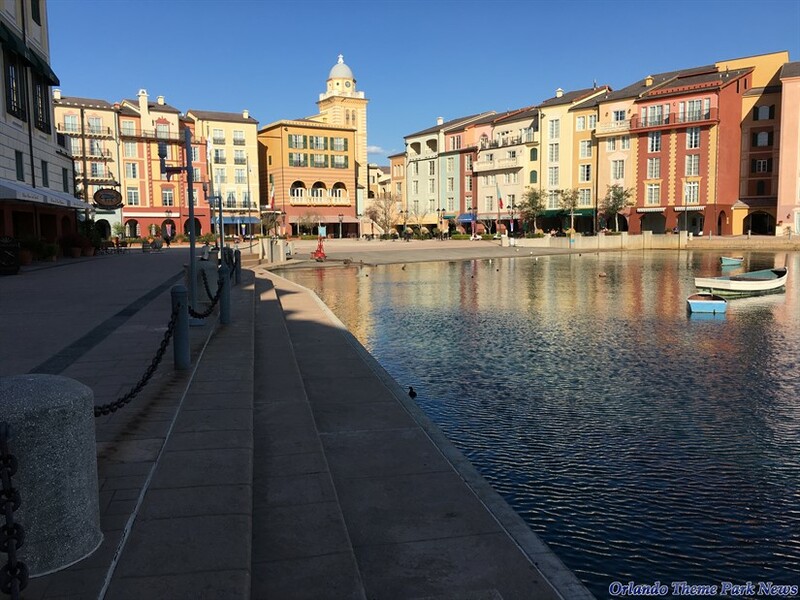 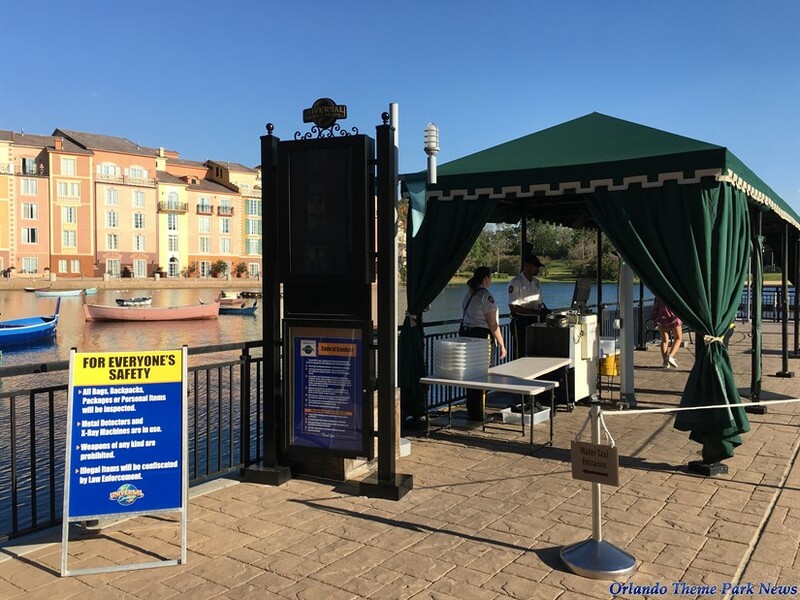 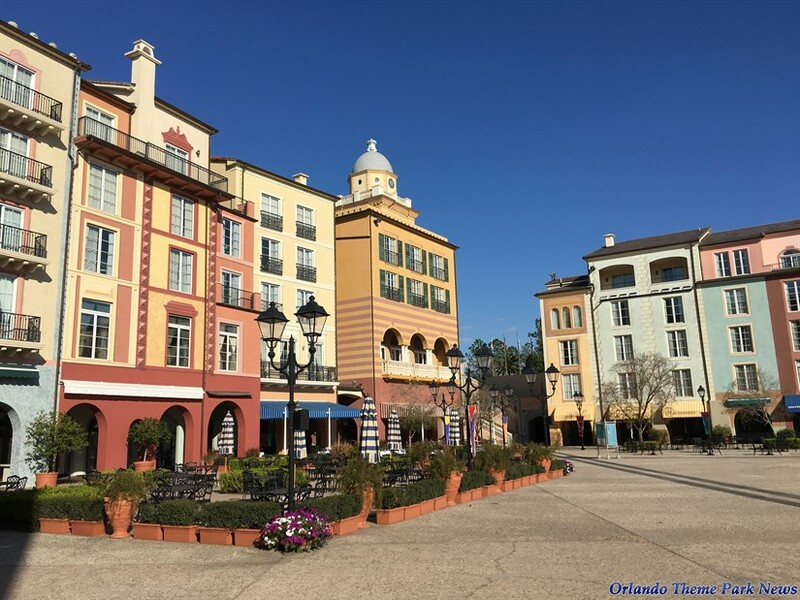 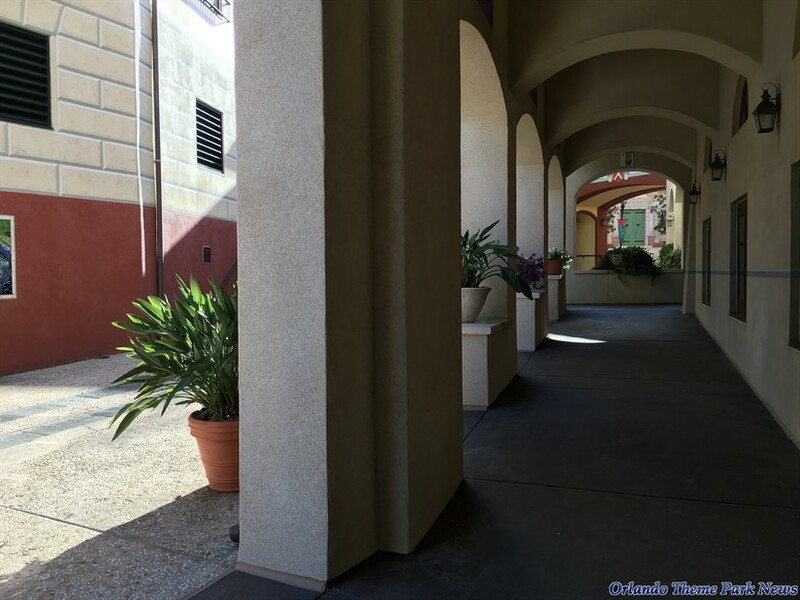 Welcome to the second part of this Loews Portofino Bay Hotel photo-gallery! 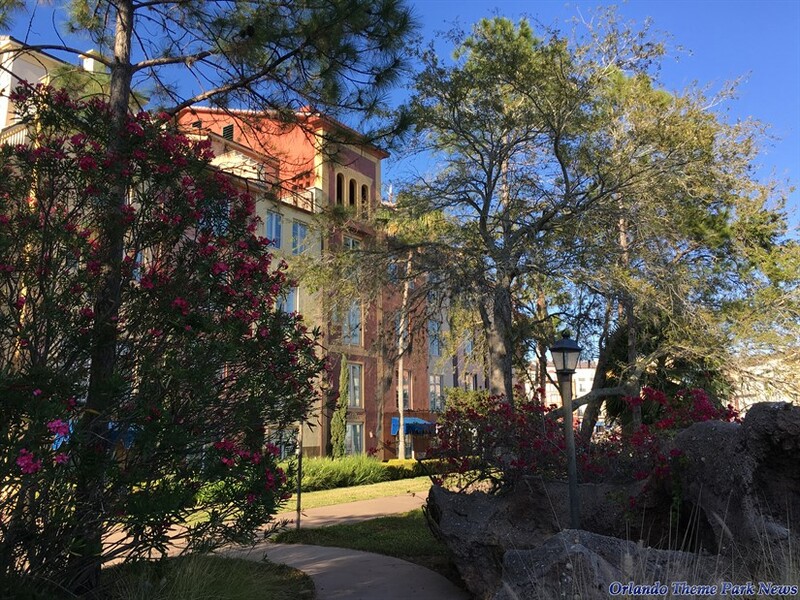 Be sure to check out PART 1 of this update for even more photos of this amazing resort. 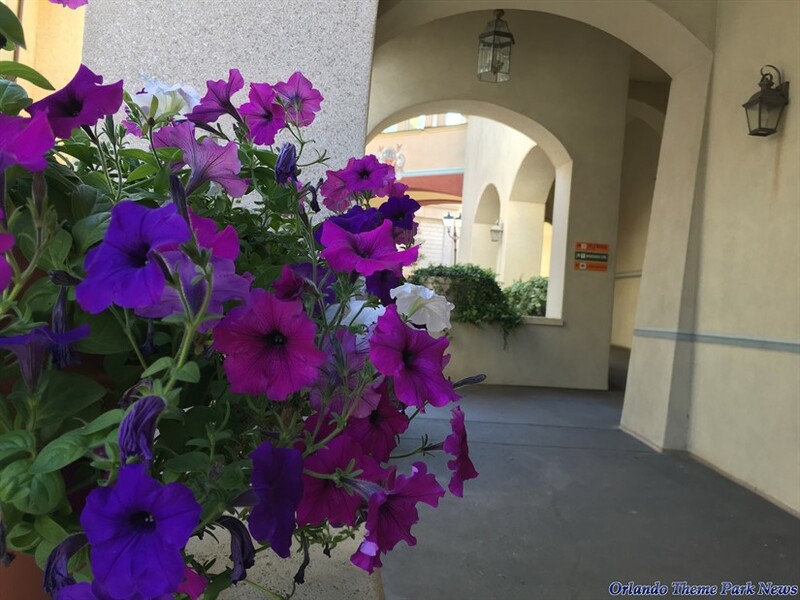 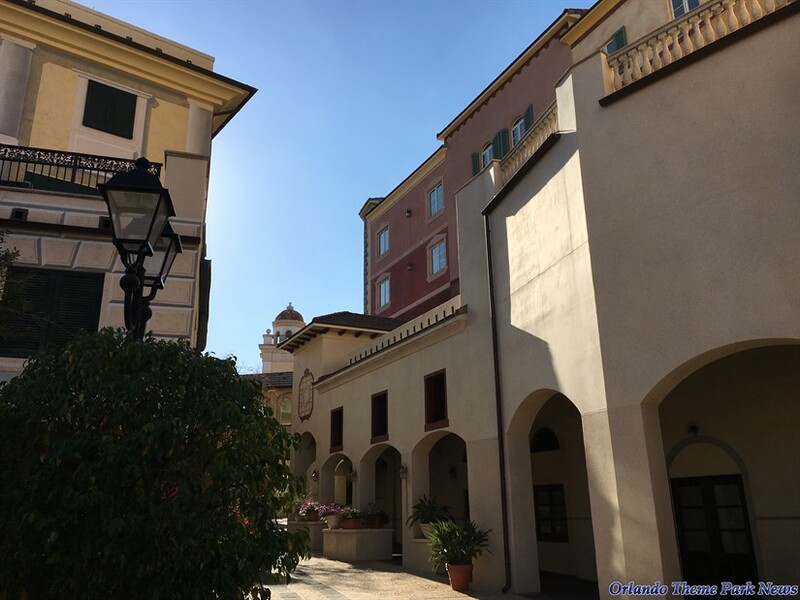 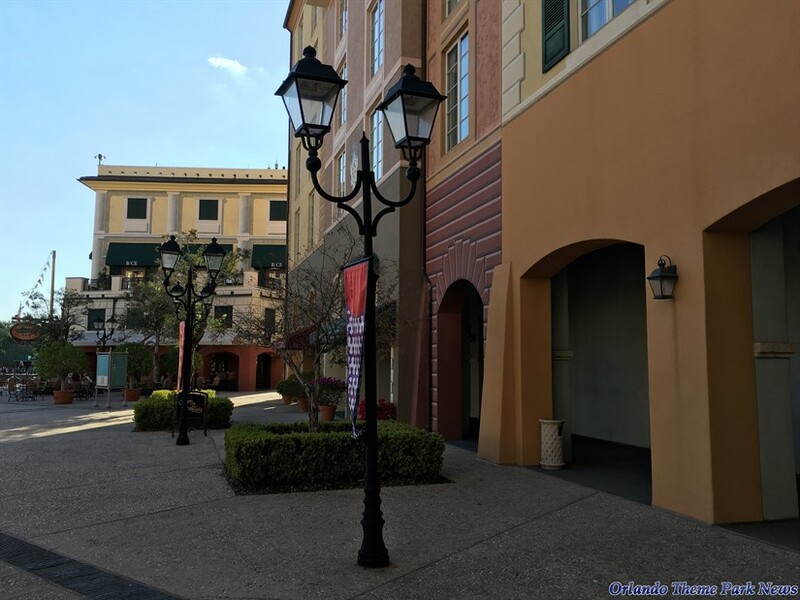 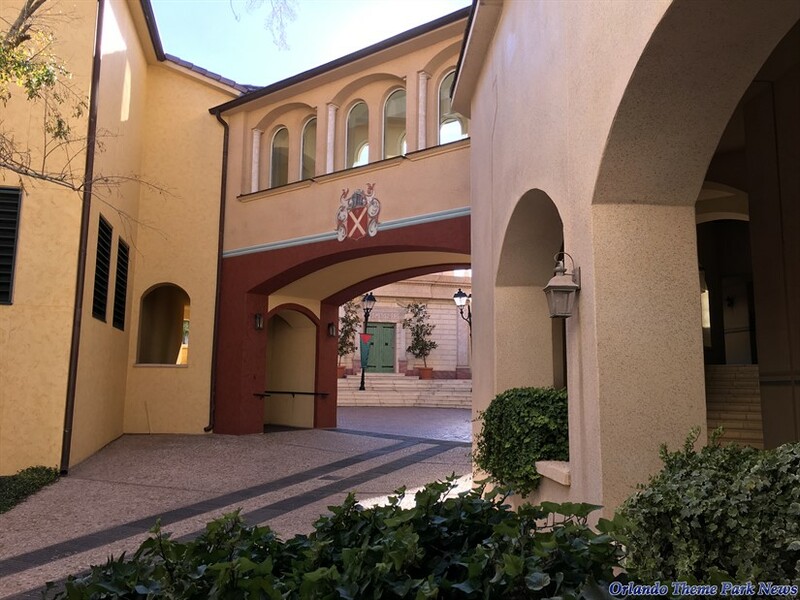 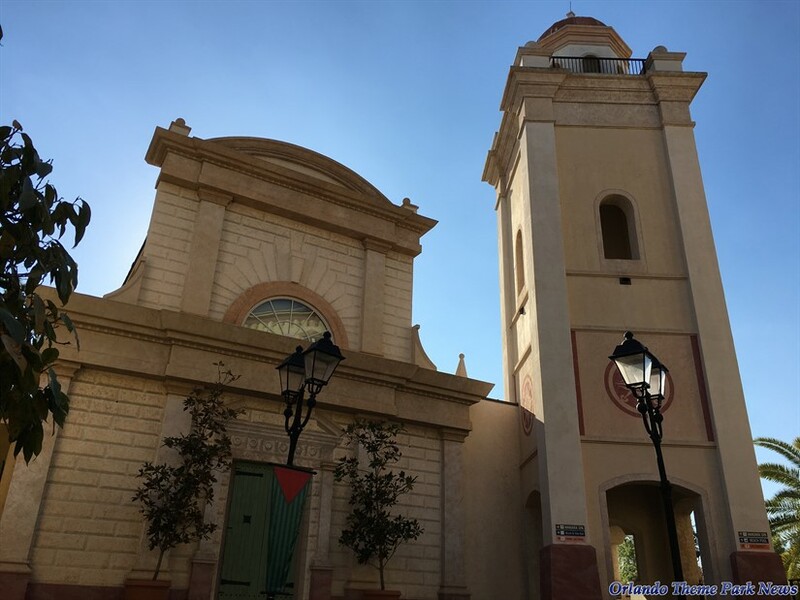 In the previous part, we took a look around the entrance of the resort, the lobby area, the indoor "village" (which includes quite a few themed facades and a shop), and the "Piazza Centrale." 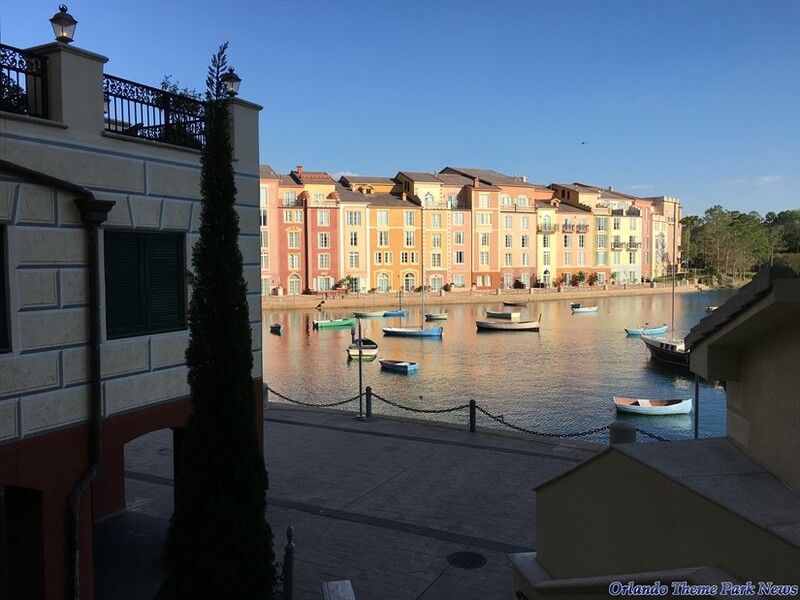 Now we will focus on the two pool areas, the waterfront village, and more. 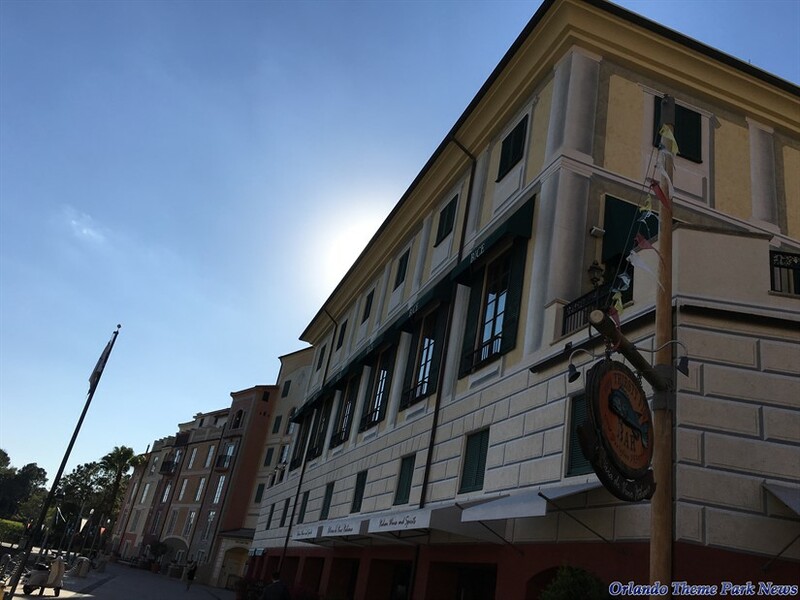 We hope you will enjoy the rest of this virtual tour of this themed, on-site hotel. 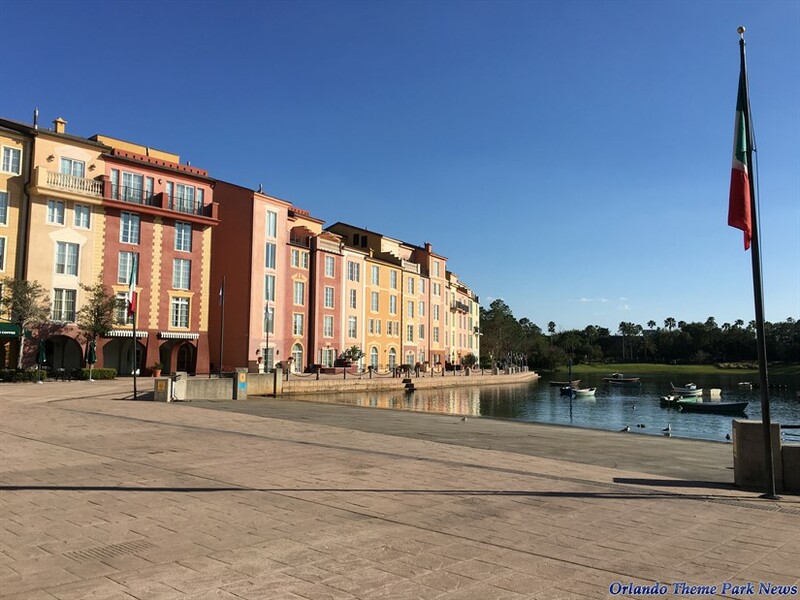 Excellent update, love this resort! 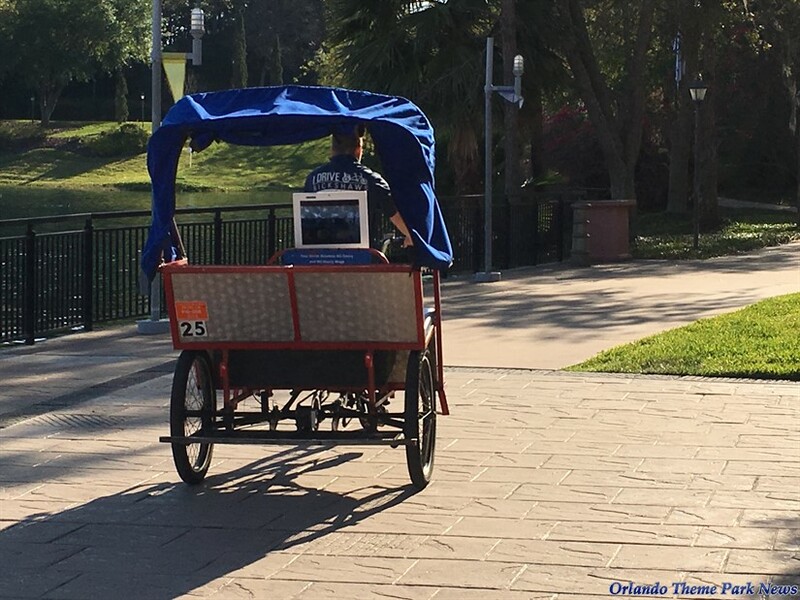 Can you please do a complete tour of the Hard Rock Hotel next?